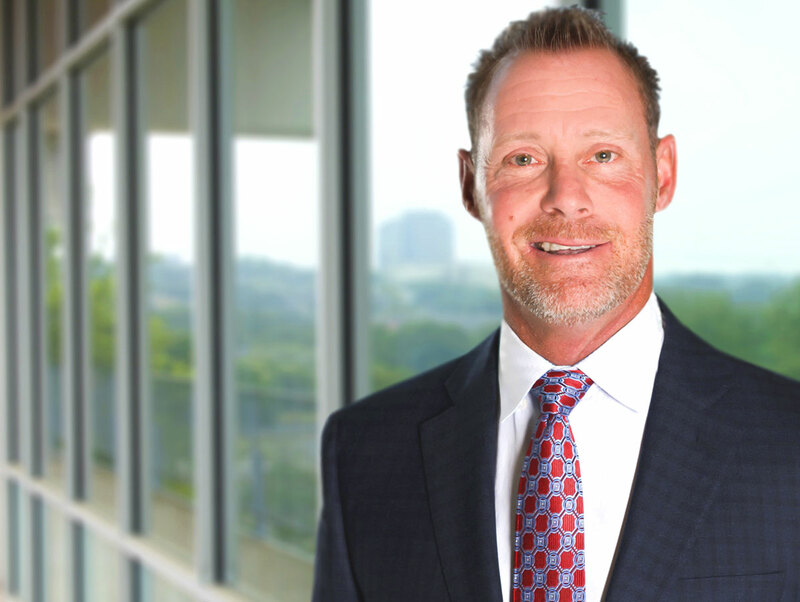 Darrell Keller is a tenacious and ambitious Commercial Real Estate Agent who has maintained alliances with the City of San Antonio and customers dealing with land sales, shopping centers, office building acquisitions, and commercial signage. He is a CCIM Candidate and manages and leases over one million square feet of space. Since beginning his career with DHRP, Darrell has sold over $14 million in commercial real estate and is involved with commercial development. Currently, he is developing a Class A Medical/Office/Professional complex in Schertz, Texas. Darrell is very active and loves to spend time with family and friends. When he’s not on the basketball court or golf course, you can find him outdoors, hunting and fishing. Darrell has coached sports teams in San Antonio and has served on the San Antonio Livestock and Exposition Go Rodeo Committee. Darrell has been involved with missionary trips to Cuba and Haiti. He would love to visit Africa and take part in as many mission trips to fulfill his goal of building as many orphanages and churches in third world countries as the Lord will allow.